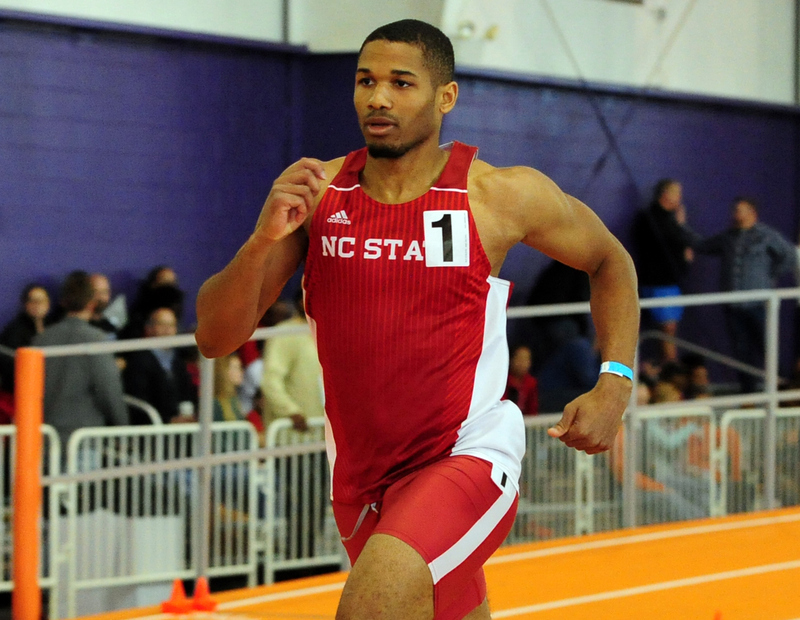 Grant Rivers began competing in the 2019 Texas Tech Classic, hosted by Texas Tech University and the Sports Performance Center. At the close of Day One, Rivers representing North Carolina State University would finish with 2742 overall points. During the Men’s 60 Meter Dash Heptathlon Rivers finished 9th clocking a time of 7.50 for 713 points, with a toss of 11.79m Rivers finished 4th in the Men’s Shot Put Heptathlon earning 594 points. Rivers finished second gaining 776 points taking part in the Men’s High Jump Heptathlon with a leap of 1.97m, Rivers would close out Day One with a 7th place finish in the Men’s Long Jump Heptathlon to collect 659 points.